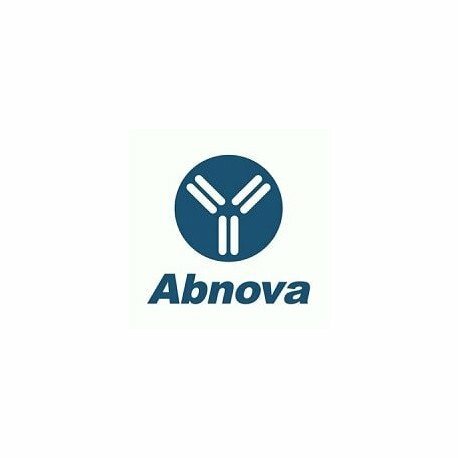 Product description: Rabbit polyclonal antibody raised against full length recombinant CASP3.  Immunogen: Recombinant protein corresponding to full length active human CASP3. Application image note: Formalin-fixed, paraffin-embedded section of irradiated mouse spleen stained for Active/Cleaved CASP3 expression. Using CASP3 polyclonal antibody (Cat # PAB0243) at 1 : 2000. Staining is seen in the nuclei of a subset of the cell population. 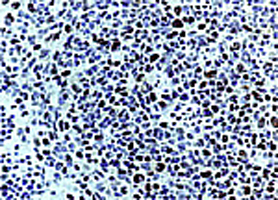 CASP3 expression in the nucleus is considered to be a marker of Active/Cleaved CASP3 expression and apoptosis. Hematoxylin-eosin counterstain.